Remarks: Free admission upon subscription. Please make sure to register before Friday 5 May. You can do so using the registration form on this page or by mail to sylvie.walraevens@echoscommunication.org, giving name, organisation and telephone number. At the beginning of 2009, Lukas Pairon saw Gaza’s first school of music destroyed by bombs and then reopen just two months later. “Do they not have other priorities?” one can wonder. At this conference, Lukas Pairon replies by sharing the fruits of his doctoral research on the significance of music for young people living in a violent environment. He closely monitored two vulnerable groups of young people in Kinshasa: former gangsters and a group of so-called ‘child witches’. After the conference you will be able to put your questions. 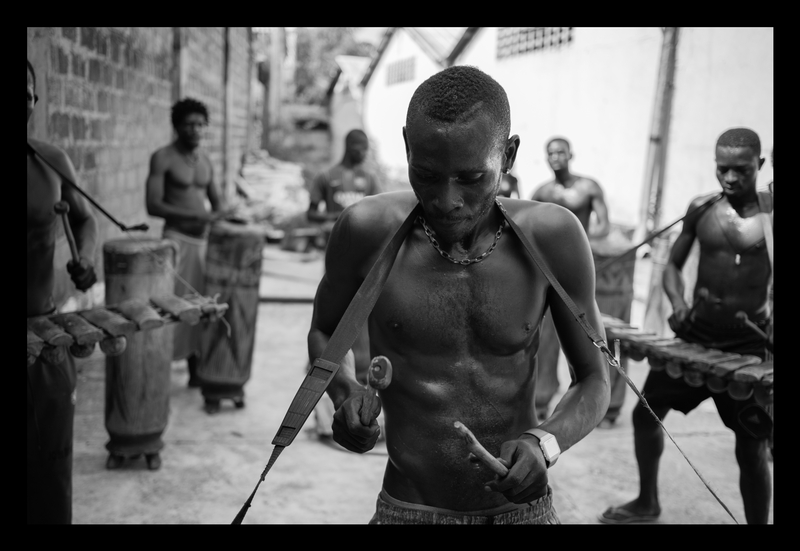 The Belgian artist Marie-Francoise Plissart will also present a teaser of her project Tambours Majeurs, a film she is making on the percussionists of Beta Mbonda, a music ensemble composed of former members of violent gangs from Kinshasa, who left their gang-lives and became fine musicians. They were the last years studied by Lukas Pairon in the context of his PhD-research. Lukas Pairon was artistic director of the Festival of Flanders, founder and general manager of the Walpurgis musical theatre company and director of the Ictus ensemble. In 2005 he founded Music Fund, an organisation that supports young musicians and schools of music in conflict areas. 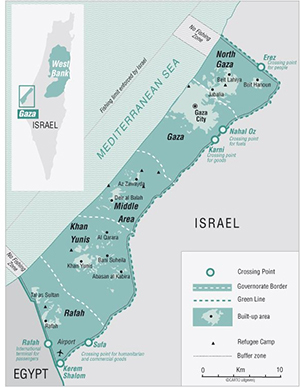 Between 2009 and 2012 he ran an exchange programme between Israeli and Palestinian human rights activists and 18-year-olds from Antwerp schools. Lukas Pairon is co-founder and president of Glazza, an organisation that supports artistic and educational projects in Gaza.